Great Location! 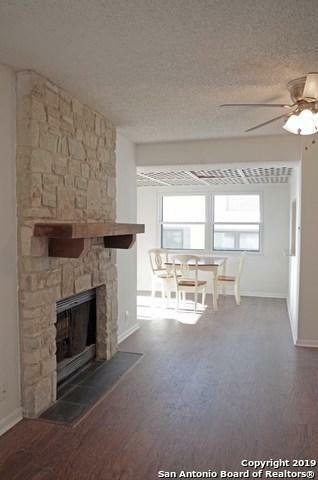 Clean and well maintained Condo on Churchill Estates Blvd. 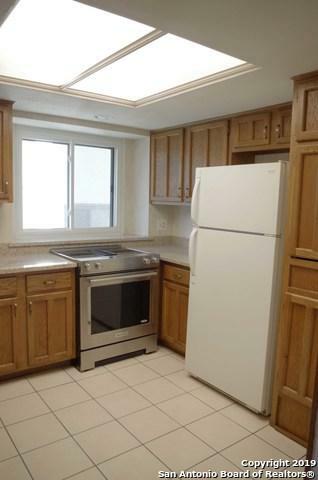 The kitchen boasts granite counter tops and a Stainless Steel KitchenAid electric range. Large master with an extra 8X8 sitting area or potential office. 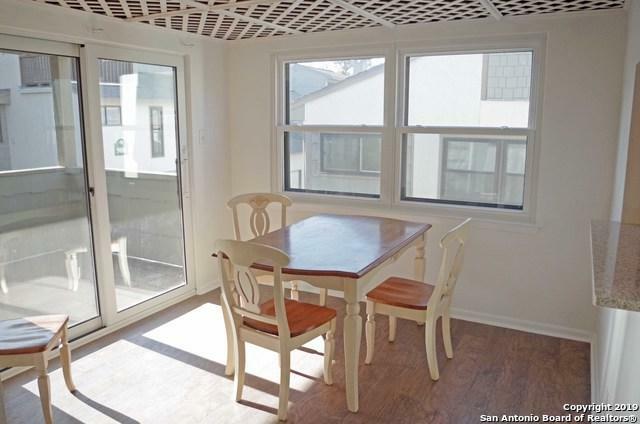 Condo is close to community/visitor parking, mailboxes and the large swimming pool. Short walk to Churchill Estates Park and easy drive to Phil Hardberger Park and Salado Creek Trails. 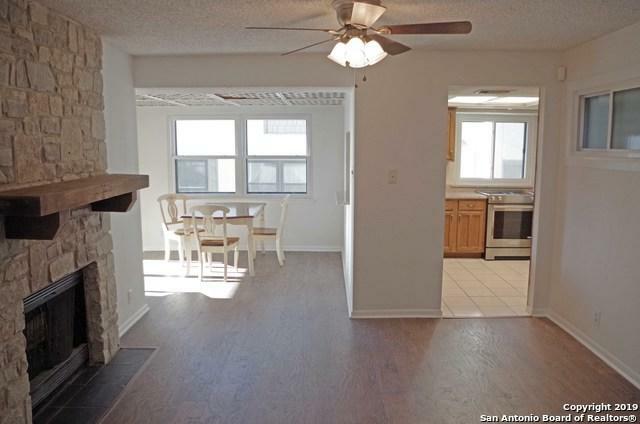 Easy access to Wurzbach Pkwy and within minutes to 281, 410 and 1604. Listing provided courtesy of Cally Woerner of Magers Five, Llc.